A couple was caught after some social media sleuthing. In the world of dining and dashing, the dining side of things hasn’t changed that much, but thanks to technology, the dashing part is getting a lot harder than it used to be. A party of five in Wisconsin found that lesson out the hard way when a bar owner used a mix of security cameras and social media to get the group to pay up on their $110 tab. When that tactic failed to get the bill paid, the bar took a more dramatic approach: The bar posted pictures of the dashers and offered a $30 gift card to anyone on Facebook who could help identify them. By Sunday morning, the post had been shared over 1,000 times and the would-be meal thieves were found. “Thank you social media community!” the bar followed up. “The five turned themselves in and came to pay off their tab and finish off the police report. They owned up to what they did and were remorseful. We consider this matter closed and appreciate everyone helping to close this case.” As a courtesy, the bar then removed the guilty parties pictures. So actually maybe they didn’t get off that easy: I guess it depends which you think is worse: social media shaming or jail? Either way, you’ll probably want to think twice about running out on your bill these days. Or if you do, at least delete your Facebook account first. 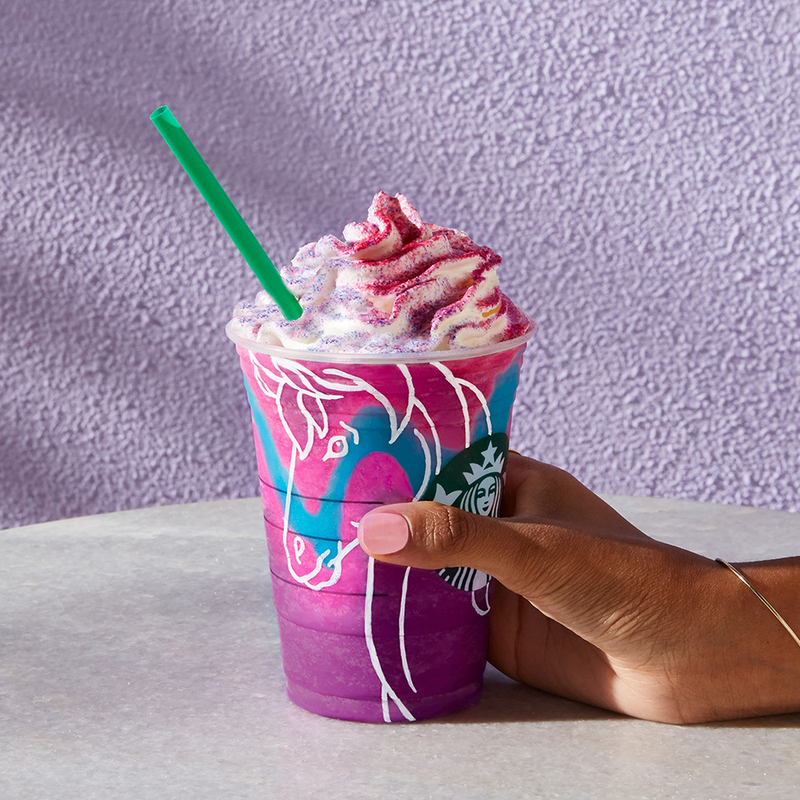 Did Starbucks Steal Their Idea For the Unicorn Frappuccino?